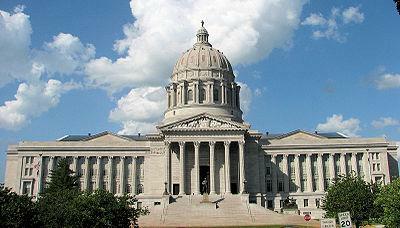 A Republican state senator says he expects to be appointed by the governor to Missouri's utility regulatory commission. 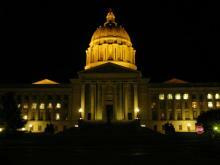 Early this morning, the Missouri Senate passed legislation that would fix the state's ailing Second Injury Fund. The fund is designed to help disabled workers who suffer a second work-related injury. It began running out of money after lawmakers eight years ago capped the surcharge businesses have to pay into it. Senate Bill 1, sponsored by State Senator Scott Rupp (R, Wentzville), would temporarily increase the surcharge. 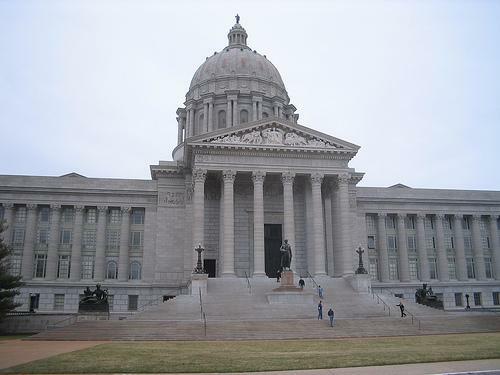 The Missouri Senate on Tuesday night gave first-round approval to a workers’ compensation bill that includes a proposed fix for the state’s ailing Second Injury Fund. Senate Bill 1 would replenish the fund by temporarily doubling the fees business may be charged, while restricting the types of injuries that would be covered. The sponsor, State Senator Scott Rupp (R, Wentzville), calls it an ideal compromise. It took about 18 hours to tally the results, but Shane Schoeller (R, Willard) appears to have won the Republican primary for Missouri Secretary of State. It was a close race the whole night, with fellow GOP contenders Scott Rupp (R, Wentzville) and Bill Stouffer (R, Napton) occasionally grabbing the lead – but in the end Schoeller came in first with 35.3 percent of the vote. 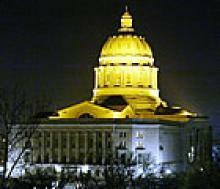 The Secretary of State's office confirmed the unofficial results shortly after 1:00 p.m. today. “We sensed that we had the number of votes we needed, but we didn’t want to declare victory until the final results came in and we were confident that they would trend our way, and we’re just grateful that they did," Schoeller said. The Missouri Senate has passed legislation that would forbid automated phone calls known as "robocalls" from going to numbers on the state's no-call list. A Missouri state senator says religious groups should not be barred from receiving state funds to operate their schools. 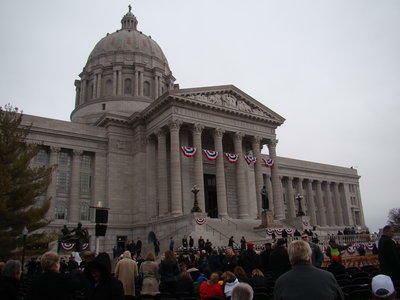 The debate over President Obama's contraception mandate heated up at Missouri's Capitol today.